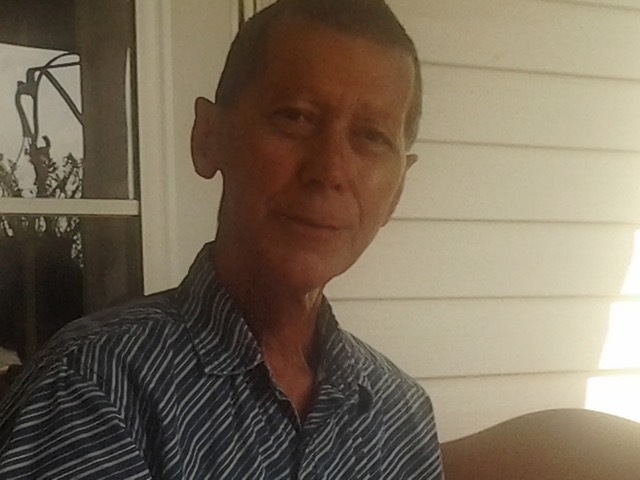 Freddy Joe Stone Sr. of Canton, Ohio departed this world at the age of 67 to be with the Lord on June 6th, 2018 following a short illness. Freddy Joe Stone Sr. was born March 15th, 1951 in Boone County, WV to Shelby and Evalena (Burns) Stone. He was a loving husband, father, son, brother, and friend. Freddy was a retired employee of Republic Storage Systems Inc. He enjoyed tinkering in his garage, fishing, hunting, and serving the Lord. He is survived by his loving wife Linda S. Stone (Hall) and son Freddy Joe Stone Jr (Gillian) and grandson Nate Stone, all of Canton, OH; daughters Carla Rossetti (Stone) and Michelle Bartlett, granddaughter Nina Revard (Brent) and great grandchildren Cidny and Brody Revard, Madison and Christian “Tian” Stone of Monroe MI; sisters Iris Holeston, Maxine Clark (Jackie), Prisilla Adkins (Kessley), Betty Cooper, Hilda Miller, Wilma Stone (Ernest Jr) and many nieces and nephews. He was preceded in death by his parents Shelby and Evalena Stone, brother Charles Stone, sister Jearldean Elkins (Stone), grandson Christian Andrew Stone, and brothers-in-law Edward Holeston, Henry Messer, Billy Cooper, and Edgar Miller and a best friend Jacob “Buddy” Mayle. Condolences can be shared with his family at www.heritagecremationsociety.com. 6 Tributes to Freddy Joe Stone Sr.
Dad may have fed me and Joe dog food but he was still the best Dad anyone could ever dream of having! We had some nice hangout sessions in the garage for a while, great man. Thank you for you story. Your Mother and All of you are in my prayers, Love you all. I remember freddy from my elementary and jr high school yrs. When I was dating Joe. I’d go visit and freddy would sometimes be outside and he tell me Joe inside go ahead inside behave you two lol. He was a very nice man to have known. The whole family was good people to know. My thoughts and prayers go out to u all . Hard to lose someone u love .